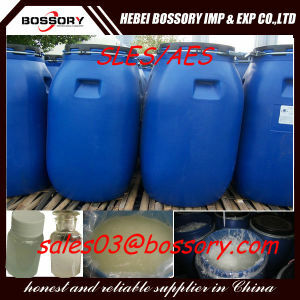 Hebei Bossory Imp. &Exp. Trading Co., Ltd.